Netizentown: "I Live Alone" saved Jun Hyun Moo. Diagnosed with a tumor that could develop into cancer, during his birthday broadcast. "I Live Alone" saved Jun Hyun Moo. Diagnosed with a tumor that could develop into cancer, during his birthday broadcast. 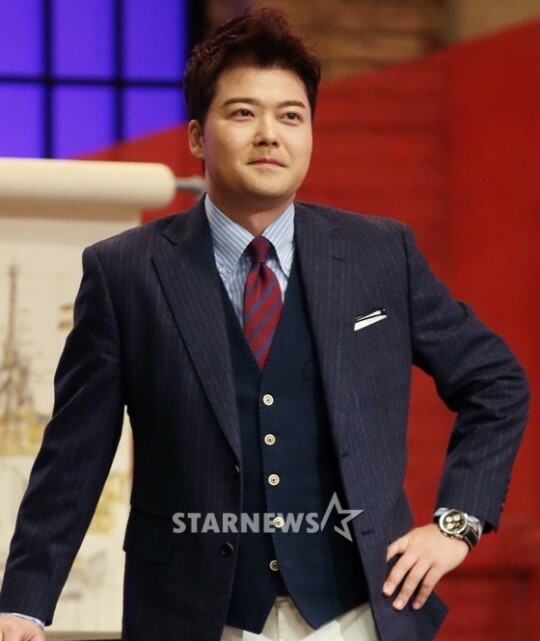 Jun Hyun Moo underwent a medical checkup for his birthday episode of "I Live Alone" (last November) and was diagnosed fortuitously with a tumor in the large intestine, the doctor said there was a high probability of cancer in the future. Jun Hyun Moo felt the seriousness of the situation and started treatment according to the doctor's recommendation. A rep of Jun Hyun Moo said that since then small polyps have been removed and he will have to remove the large ones now. Since he is busy with a lot of programs, he will coordinate his schedule to fit the surgery. [+2166, -33] You're 40 years old, you need to manage your health better. There are many people who die from cancer at an even younger age. 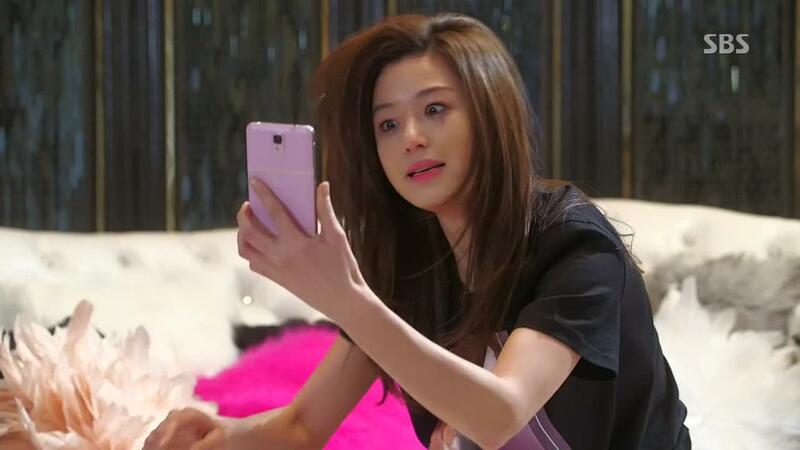 [+165, -5] Entertainers do not get regular check ups like regular people. You have to take care of yourself. Yes you don't have to worry about celebrities but these broadcasters are so busy that they find out this stuff through a broadcast.